A few minutes into last night’s game, we had the sense of deja vu. An early blown PP opportunity and a quick score by the filthy Bolts had all the makings of a long evening. 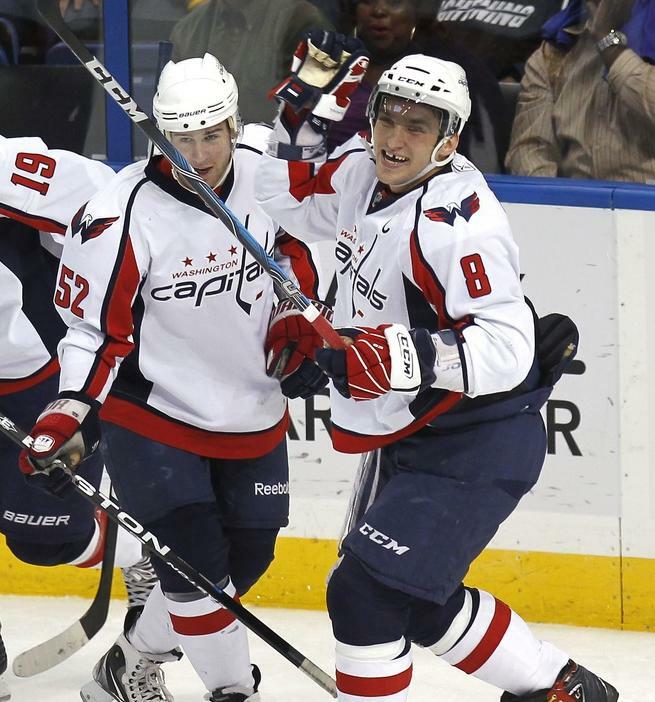 But in the end, there was a hockey game last night and a fight(s) broke out – and so did the Caps. An all-around effort and a huge win when it counted. A (mostly) sound beating of the division leaders on their own ice, near the end of an unprecedented 25 game home stand. We got our sorry asses shut out twice by those gangsters in recent outings, but last night we got w.i.n.g.s. And a whole lot of satisfaction, not to mention optimism that we hope will carry us further. Further means playing host to the horrible Pens in tomorrow’s Super Matinee, and further means the remaining games over the final third of the regular season. For the purposes of this argument, further doesn’t mean the playoffs – there’s so much work to be done ahead of those series, including the grueling March road schedule. That has all the makings of a long, long month, one that we hope doesn’t equate to the Bataan Death March on Ice. 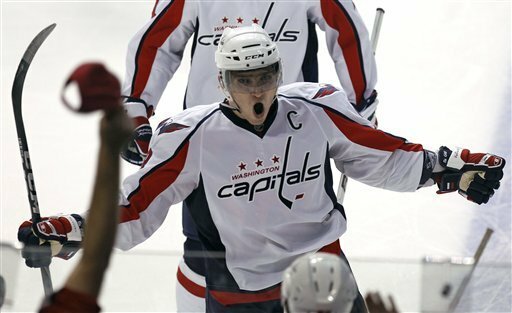 The expecations last night were that it was a ‘must-win’ for the Caps. 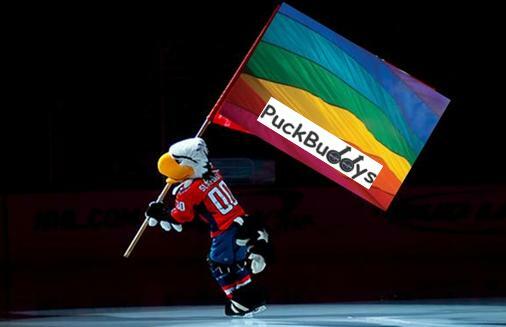 The 20,000 Tampaturds who filled the St. Pete Times Arena probably had their own expecations – a third shutout of the Caps. F expectations. We don’t understand the calculus of awarding the game’s three stars, so we use our own math, and even though there were tremendous efforts form the big boys Alex and Nicky, and fists of fury from the Matts, we give all three stars last night to our guy in the net. Varly stood tall and hung tough despite a couple of heartbreak Bolt goals that really could’ve taken the starch out of him. He shook off the early score from Purcell and again, stood steadfast after that ominous PP shot late in the second by Clark. The first few minutes of the third were disconcerting, something was missing – the burning desire to win. Sitting on a one goal lead with 15 minutes to play is never a comforting spot for us to be in. We’ve seen that song and dance before and it never ends well. Facing several Bolts barrages, Varly hung tough and in an added display of determination, Nicky stood tall. Leading 4-2, well into the third, there was a collective sense of calm and confidence sweeping over Capsland. 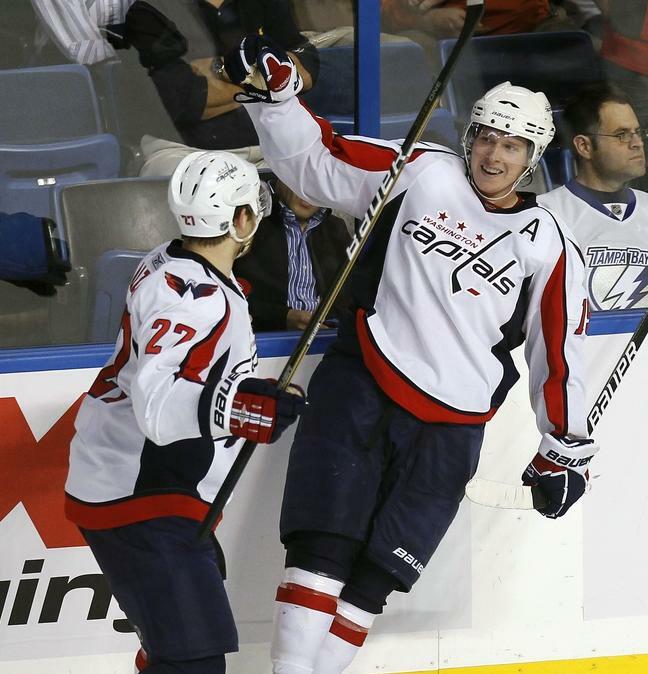 The shot of a smiling Nicklas Backstrom on the bench was reassuring to all. You smile, we smile. It’s contagious. And now for the victory lap – tomorrow, our barn, our rules. Let those Shittsburgh miscreants enjoy their 3-2 edging of the Sabres last night. They have 36 hours to contemplate and obsess over what lays ahead for them at Verizon tomorrow. They’ll arrive without the pesky Sidney or Gino to dirty up our beautiful sheet, and face a team of Boys in Red who will be playing with the wind at their backs. We did after all, slay a giant last night. Aim your burrito cannon, Papa John’s launcher and beer nozzle at us tomorrow. You can handle the altitude of section 409, can’t you? Programming note: It doesn’t make much sense for us to do a Pens preview tomorrow. Instead we’ll offer up a few thoughts on the recent turmoil surrounding a longtime PuckBuddy pal, City Paper sports columnist Dave McKenna, and his own battle against another giant. This entry was posted in Uncategorized and tagged New math, Our barn - our rules, Sidney - Silll MIA, Slapshot Over Here!, Tampa Bay Lightning, Victory Lap. Bookmark the permalink.